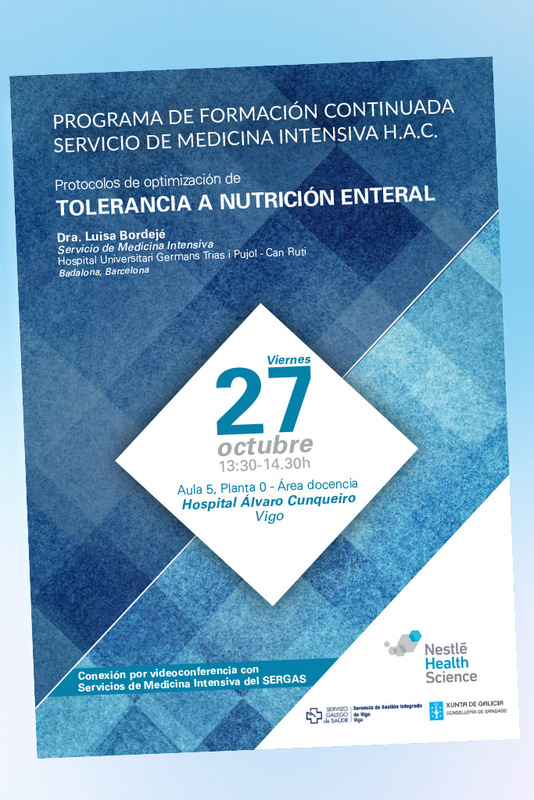 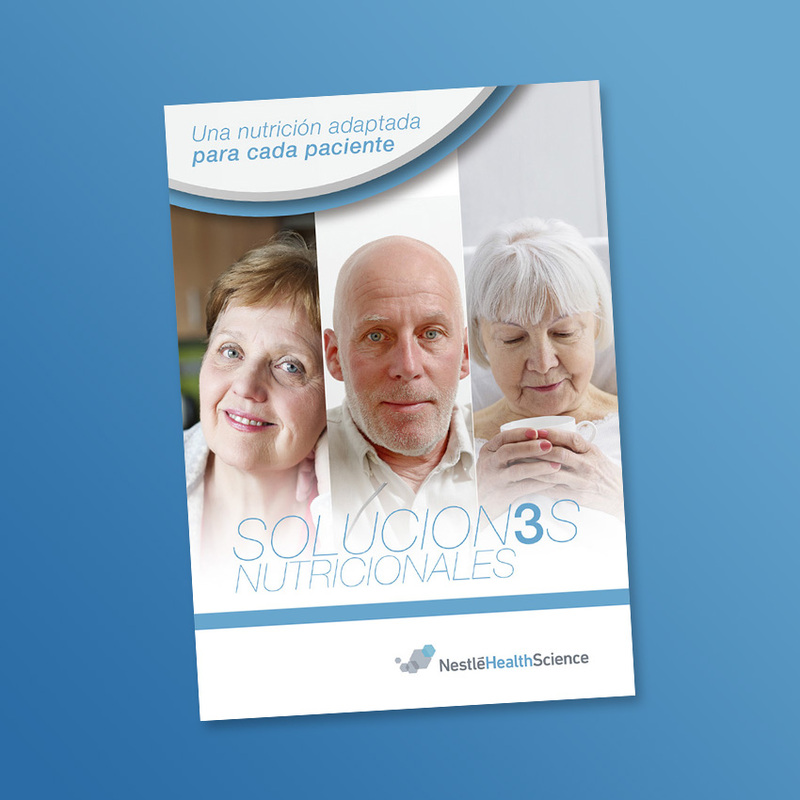 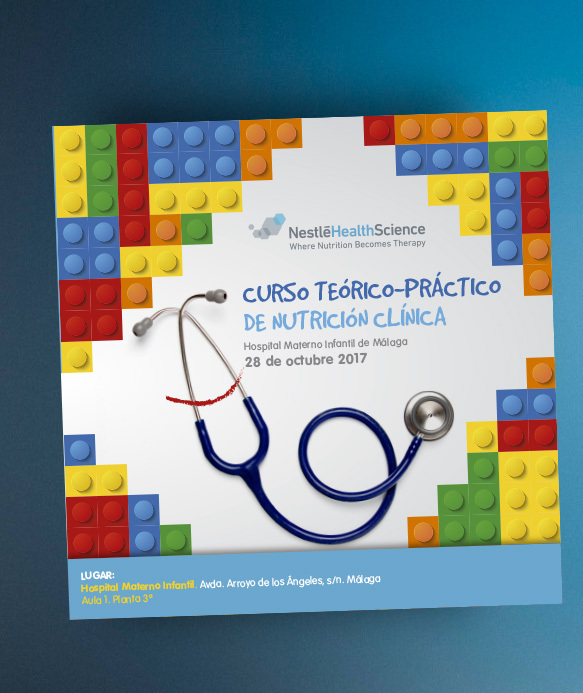 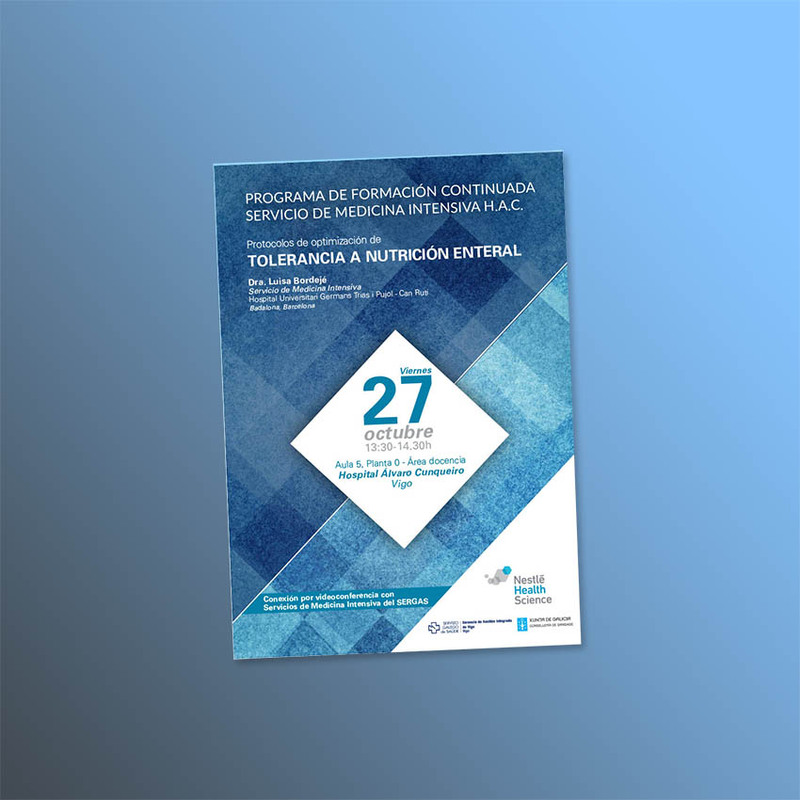 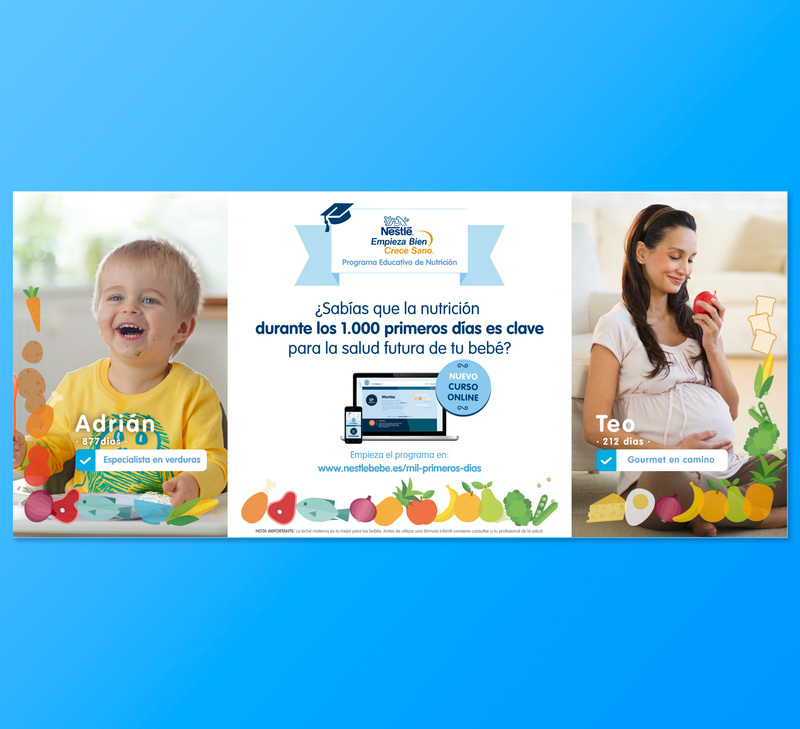 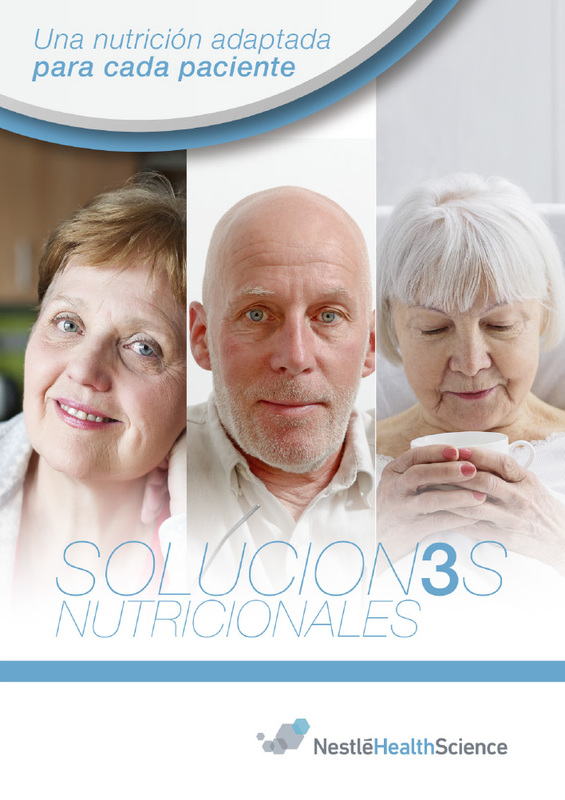 Design for educational nutrition program. 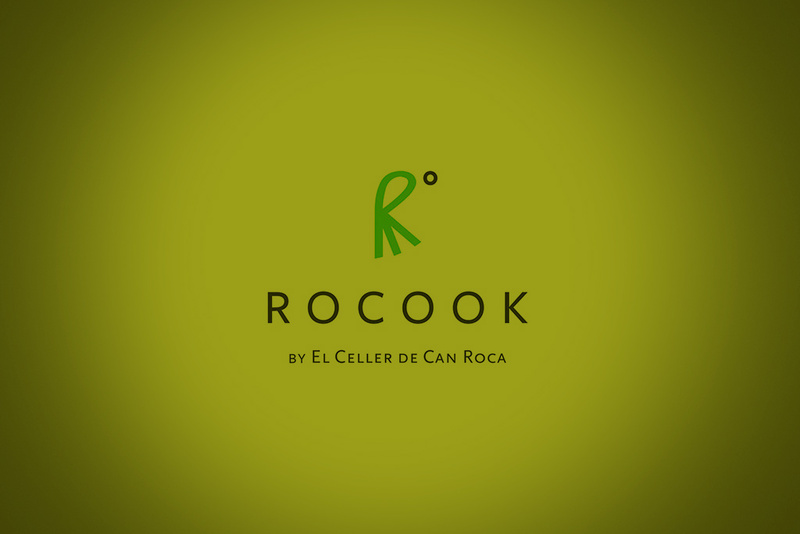 Logo creation for the low-temperature cooking solution by El Celler de Can Roca. 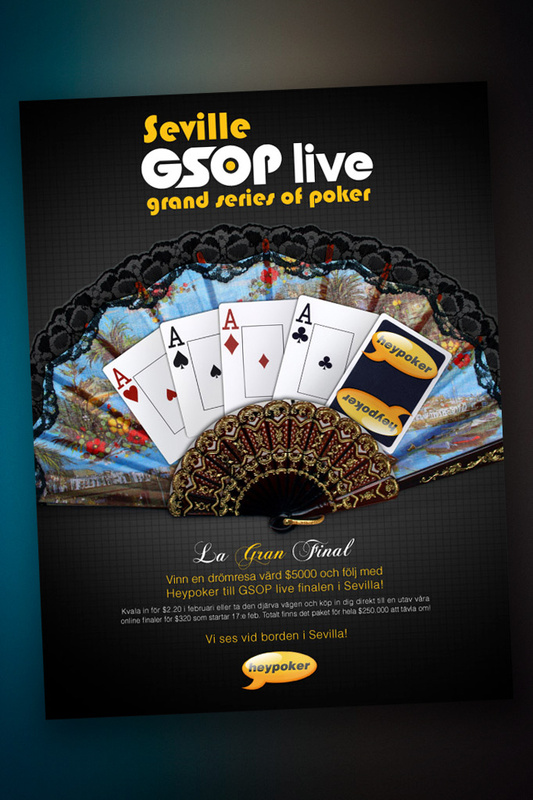 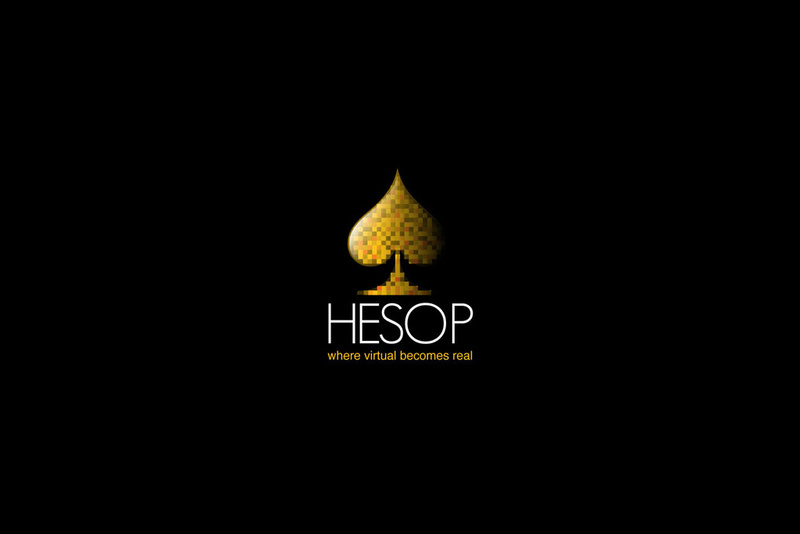 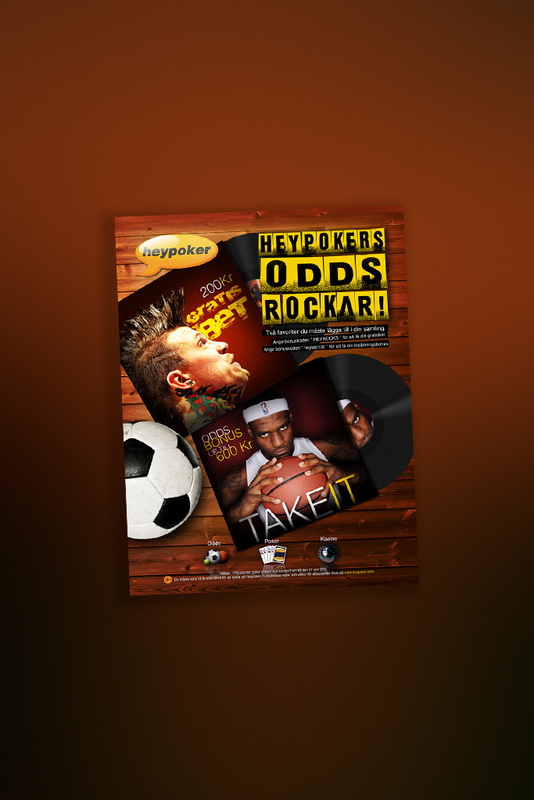 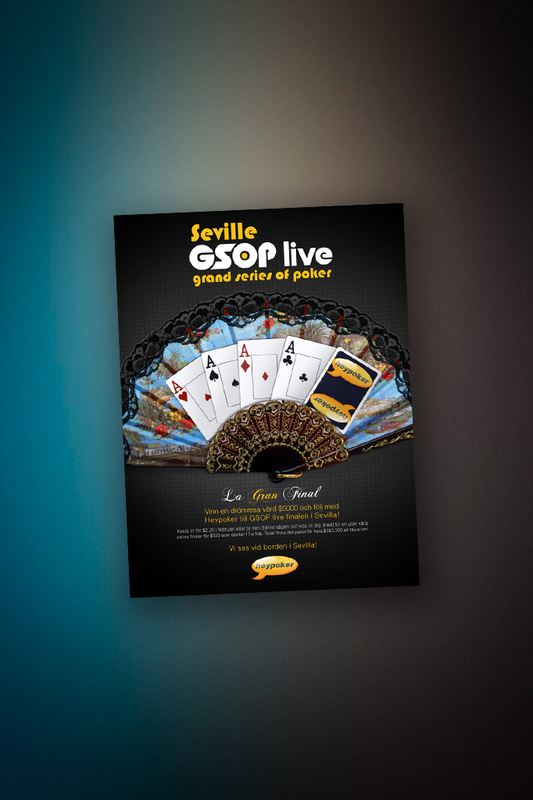 Heypoker advertisement for Poker Magazine. 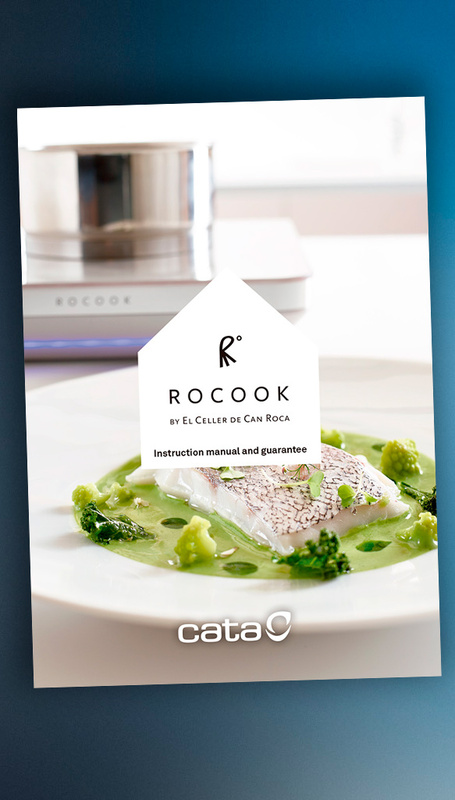 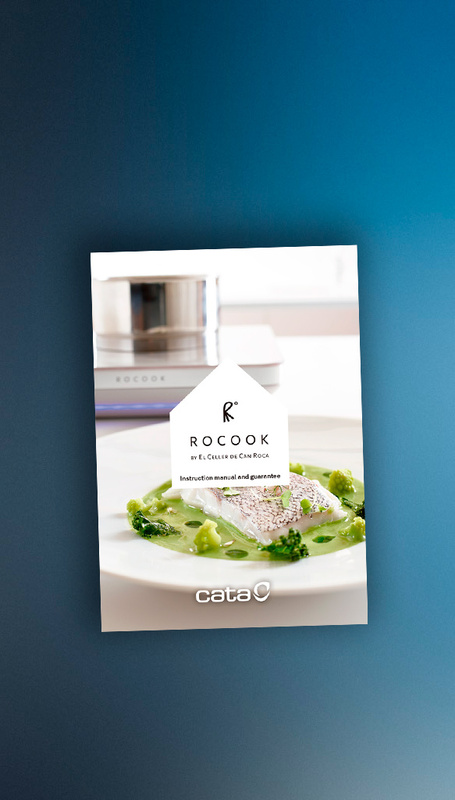 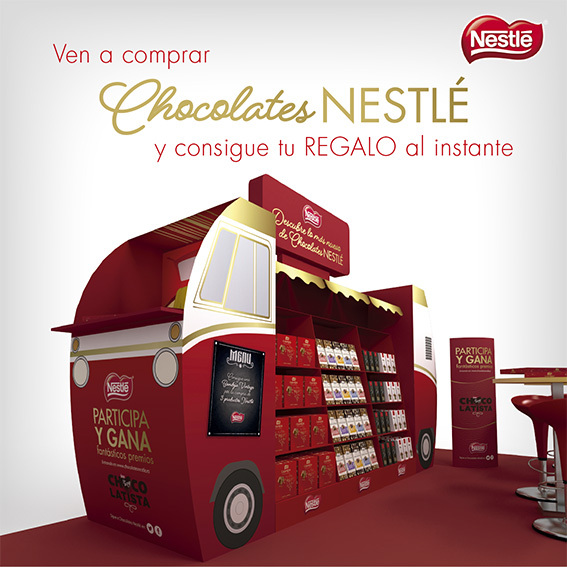 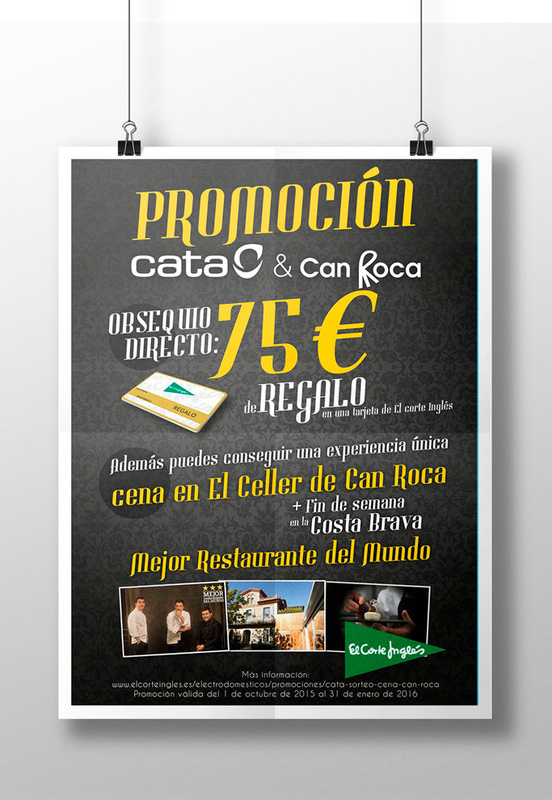 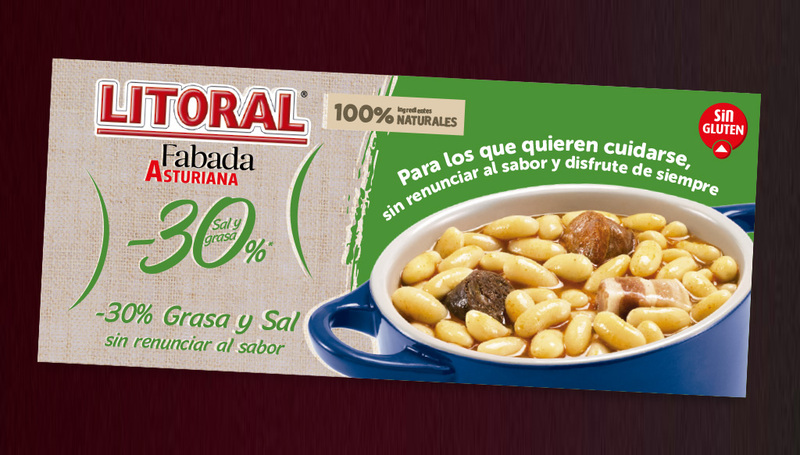 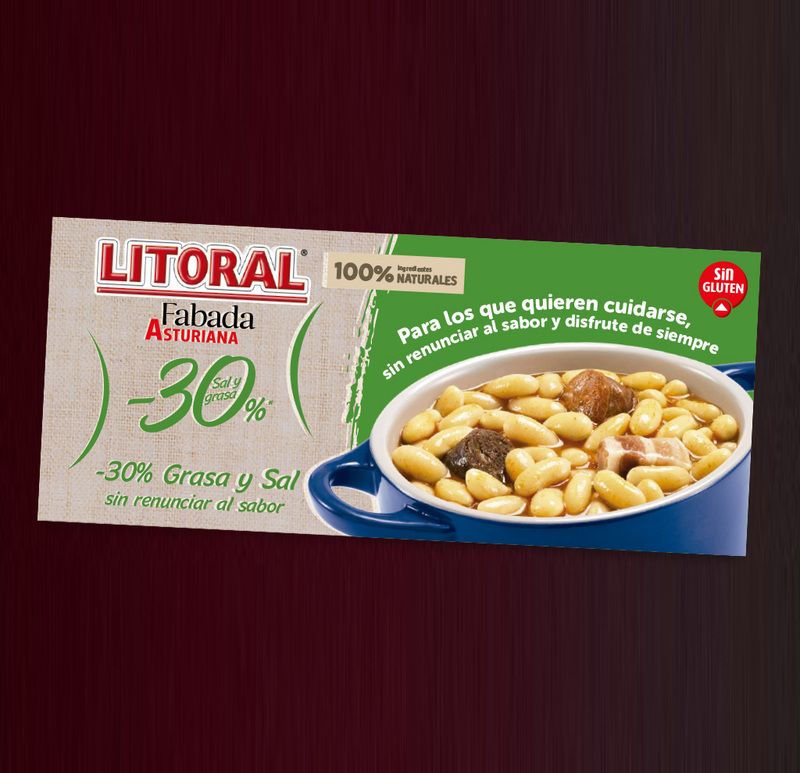 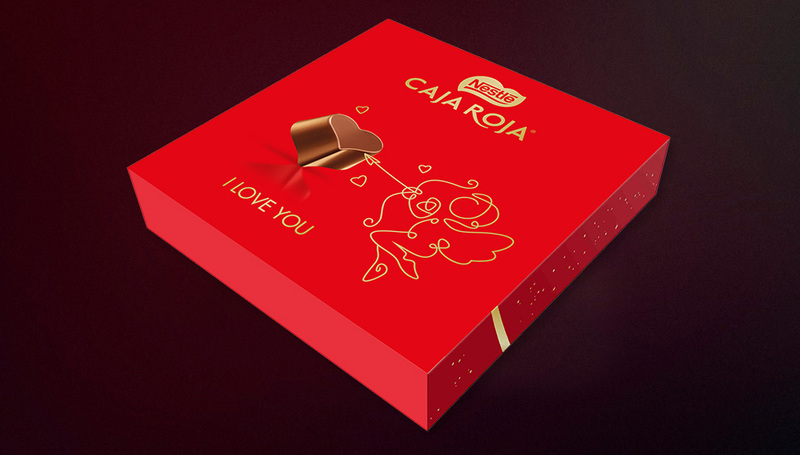 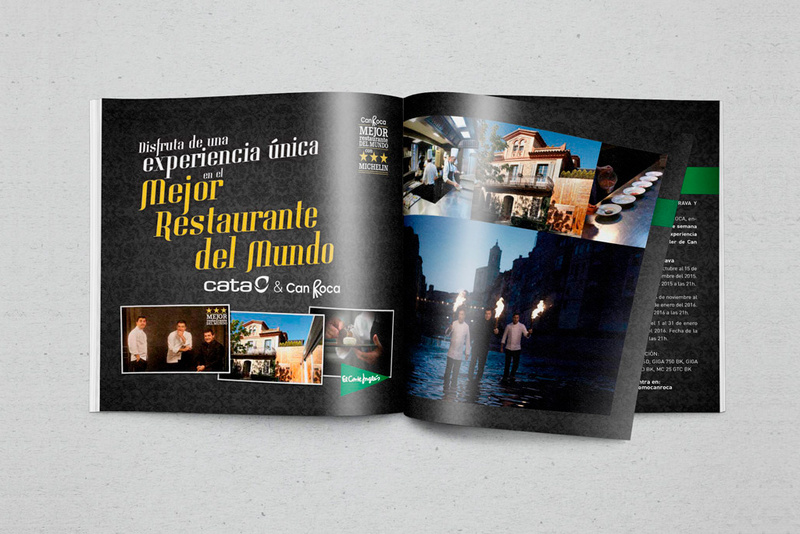 Cata & Can Roca advertising campaign. 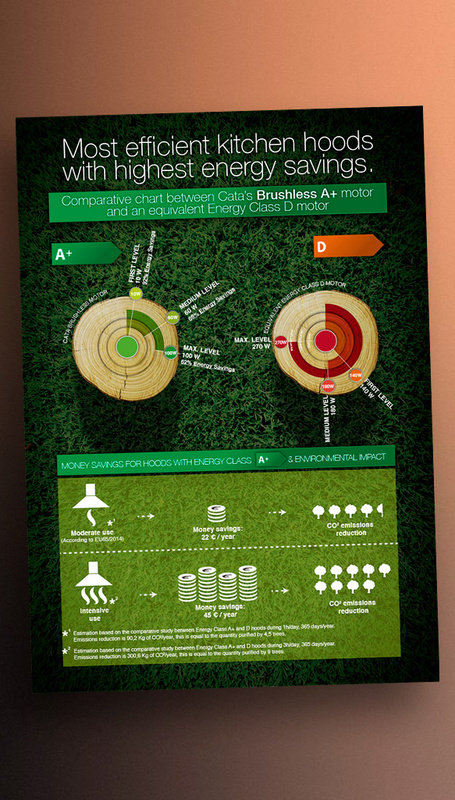 Infographics for the Brushless motor by Cata. 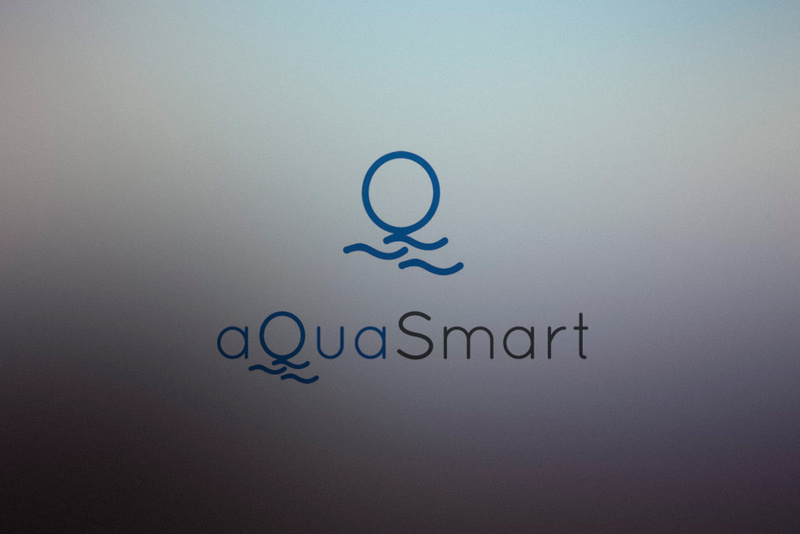 Logo creation for AquaSmart, ovens cleaning system by Cata. 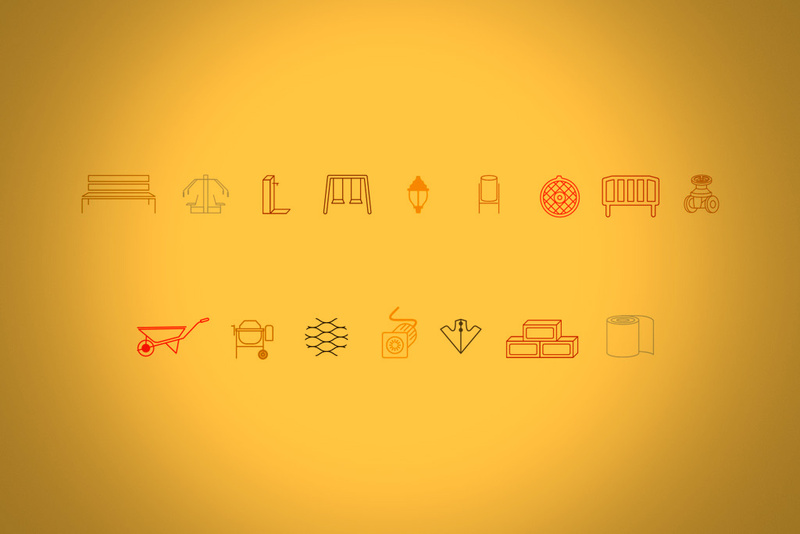 CNA Group wall design based on icons. 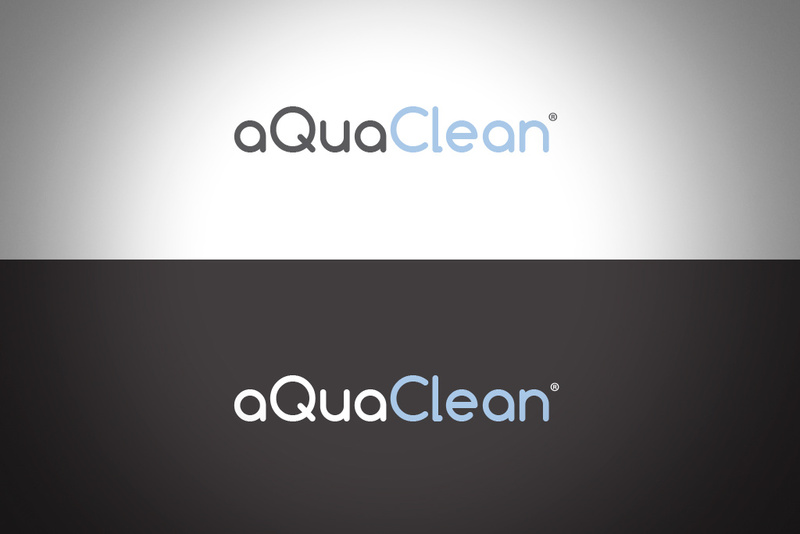 Logo creation for AquaClean, ovens cleaning system by Nodor. 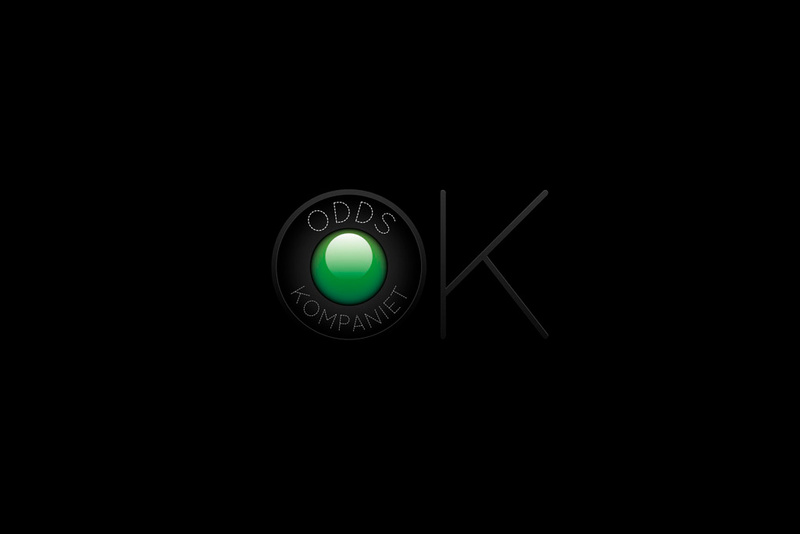 Logo creation for a swedish online gaming company. 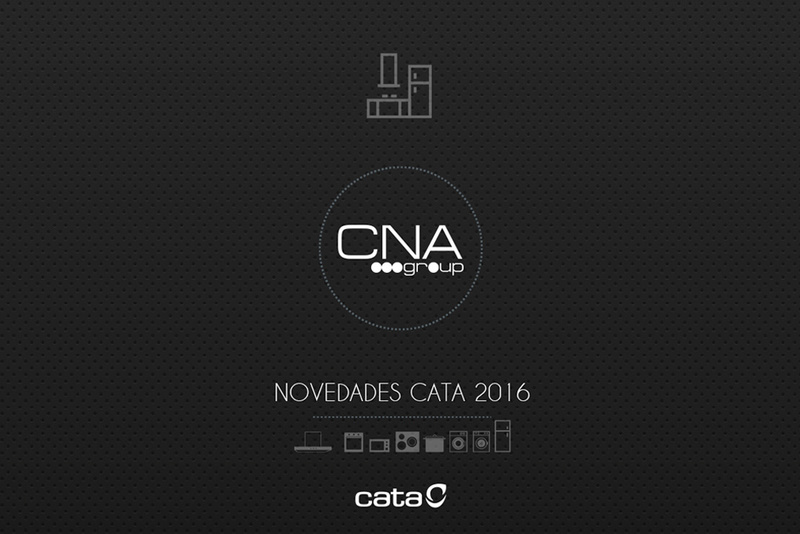 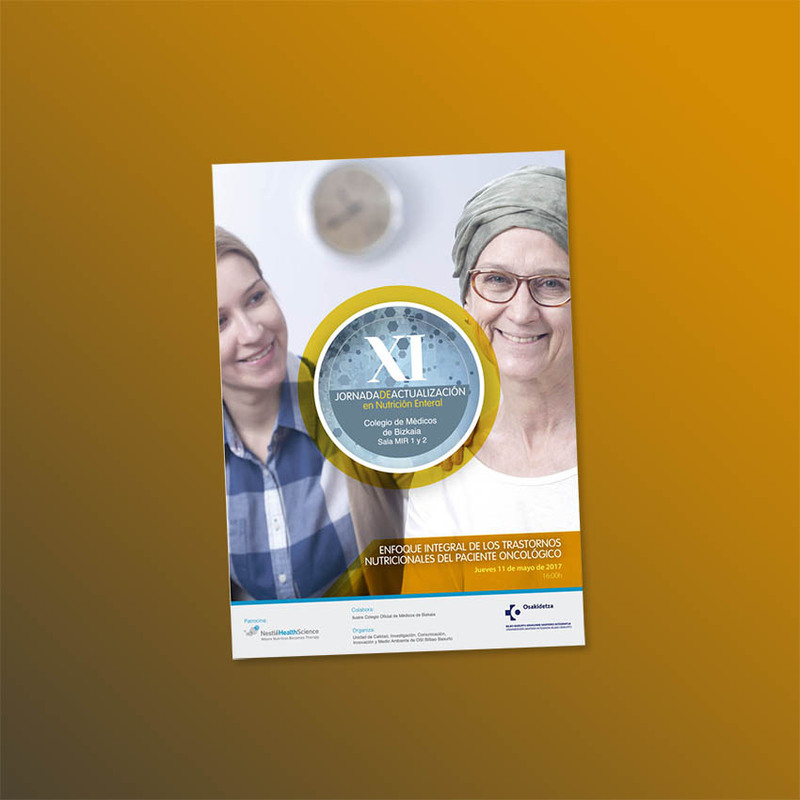 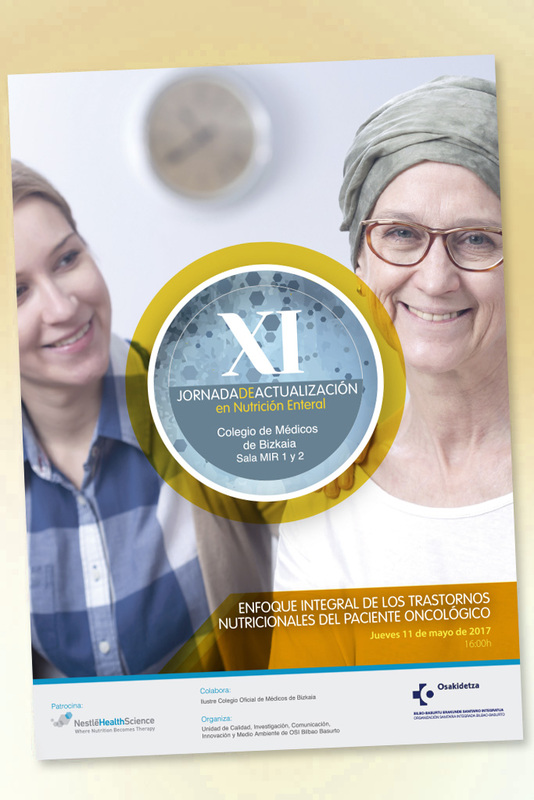 Infographics and report for new products by CNA Group. 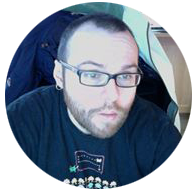 I am Gerard Costa, a Senior Graphic Designer, Illustrator and Art Director based in Barcelona. 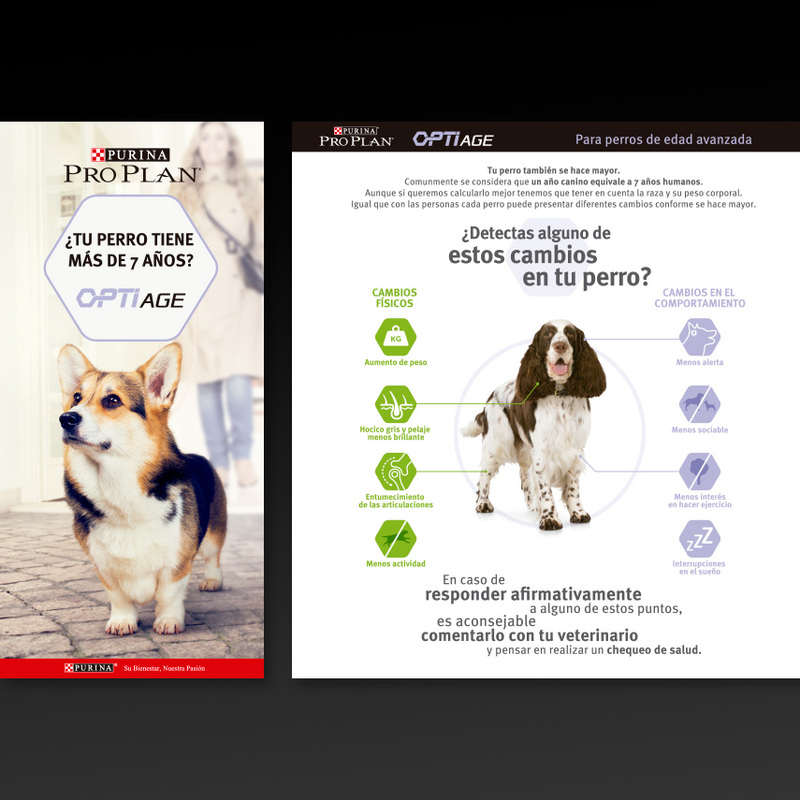 I have more than 10 years of commercial experience in Advertising Agencies, Marketing Departments and working as a Freelance. 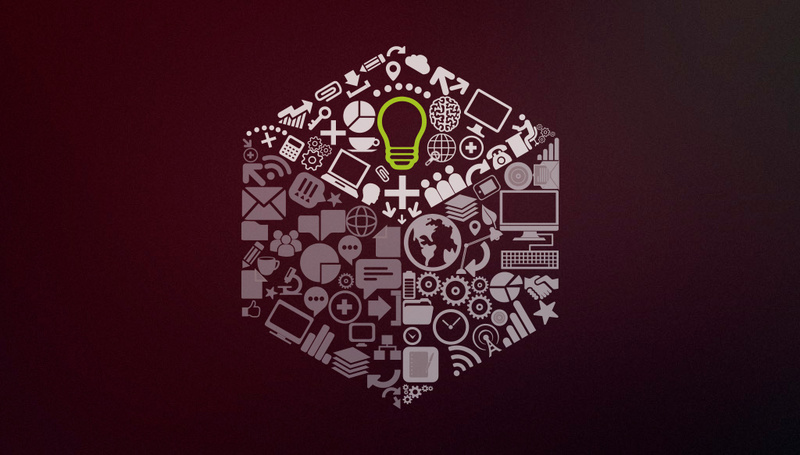 Software Skills: Pro at Creative Suite, Photoshop, Illustrator, Indesign, etc. 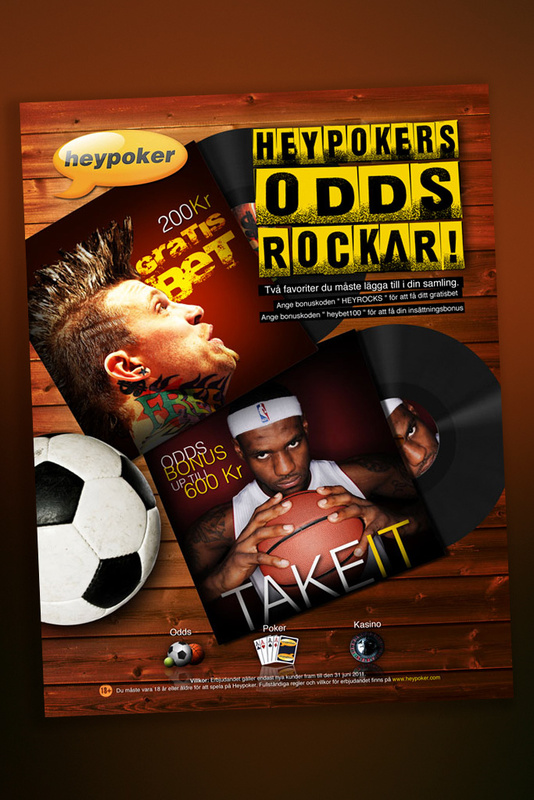 Good at Flash animation and vector illustration.